TORONTO — The Canada Pension Plan Investment Board will pay nearly $1.4 billion to become the largest partner in the Corrib offshore natural gas field, 83 kilometres off the coast of Ireland. 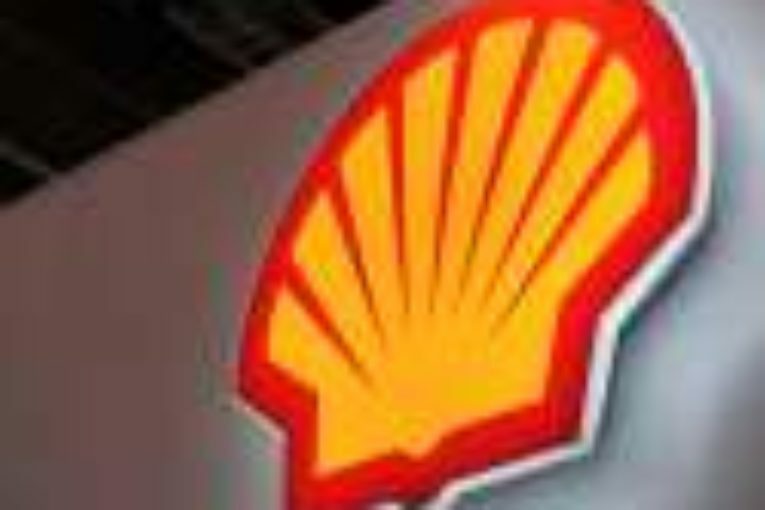 The Toronto-based fund manager will initially buy a 45 per cent interest in the project from a unit of the Shell energy business for 830 million pounds. After that deal closes, CPPIB plans to transfer a 1.5 per cent interest in the project to Calgary-based Vermilion Energy Inc., for $32.2 million. Following the transactions, Vermilion will have a 20 per cent interest in Corrib and be its operator. Norway’s Statoil ASA would continue to have a 36.5 per cent interest in Corrib and CPPIB will have the remaining 43.5 per cent. The CPP Fund, managed by the CPPIB for the Canada Pension Plan, was worth about $316.7 billion as of March 31. Corrib will be managed by CPPIB’s natural resources group, which had investments worth $4.3 billion as of March 31. During the two-hour hearing, Facebook Canada executives mostly echoed the testimony CEO Mark Zuckerberg gave before lawmakers in Washington, D.C.